Established in 1990, A1 Drive Shafts offers a range of reconditioned parts to the vehicle owners across Melbourne. With over 28 years of experience in reconditioning driveline components, we are so confident that our products will be free of defects in terms of workmanship. We have a team of qualified engineers with thorough understanding of driveline technology and all aspects of driveline problems. The abundance of knowledge we have allows us to provide a reconditioning service which is second to one in the industry. 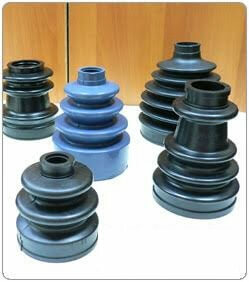 We pride ourselves on our skill in reconditioning auto components and ensuring satisfactory results to our customers. At A1 Drive Shafts, our aim is to offer high-quality, professional, quick reconditioning services so that your vehicle will be up and running again in no time. 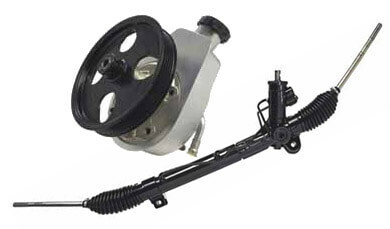 Having access to the most comprehensive range of driveline components for vehicles of all makes and models, we will dispatch your orders the same day or the following day. 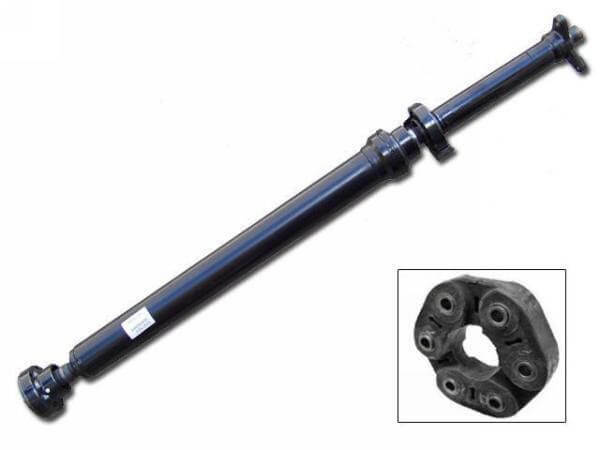 To know more about the products supplied from A1 Drive Shafts, we invite you to contact our sales team at (03) 9417 5859.